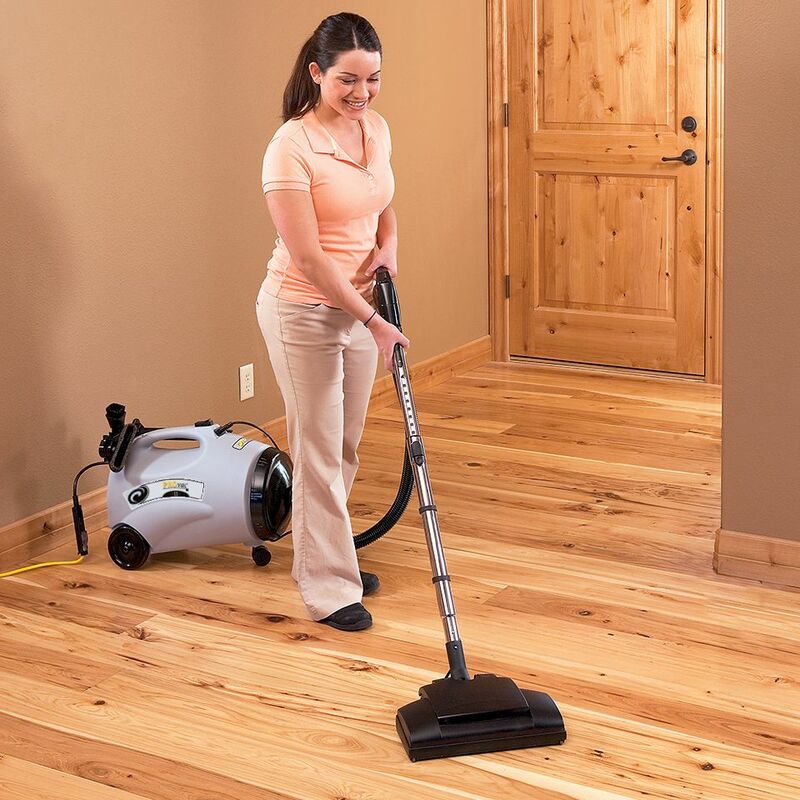 Whether you are cleaning large areas or small, hard surfaces or carpet, high or low surfaces, this canister vacuum saves time and effort. 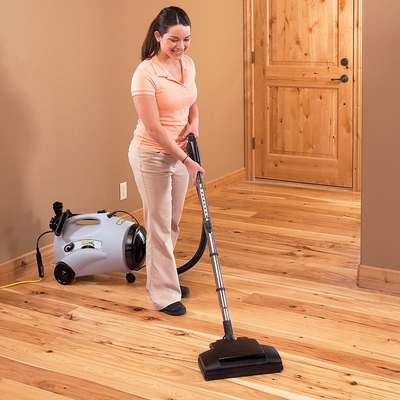 Productive - Easily clean both carpets and hard floors as well as under and around furniture. 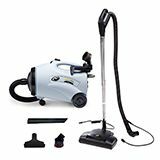 Large Capacity - Maximum cleaning ability with a filter capacity three times the size of standard uprights. Gas Pump Handle - Easily turn on/off the power nozzle for efficient cleaning.